Learn about stopping breastfeeding and transitioning to formula or milk! Find out which feedings to start with and how to wean a baby from breastfeeding smoothly. I was finally ready—I was done wearing nursing tops and bringing my pump to work every day. After meeting my goal of pumping for a full year, struggles and all, I began to learn how to wean a baby from breastfeeding. As with saying goodbye to anything, weaning can be a bittersweet moment. Yes, I wouldn’t have to pump every day, and I’d no longer be the only source of food for my baby. But breastfeeding also gave me the chance to nurse and bond with him in ways only I could. Plus, breastfeeding is one of those things you can’t stop, then change your mind and start again. Once it’s done, it’s done. Still, after a whole year, I looked forward to having others feed my baby instead of being the only one who could. But how exactly do you stop something you’ve done for months? My baby had grown accustomed to nursing and drinking breast milk that I wondered if he would resist. I worried he wouldn’t transition well to milk, and I was curious how my body itself would take to the new changes. You might be further along than I was at my one year mark and dealing with a toddler who resists the change. On the other hand, maybe you’ve made up your mind after a few months, weeks or even days. Your reasons can also differ from mine—whereas I stopped after meeting a time-frame, your decision to wean could be preference, stress, or even a change in circumstances. We all wean from breastfeeding at some point or another, it’s just a matter of when. No matter your reason or timing, below are useful weaning tips on how to stop breastfeeding. 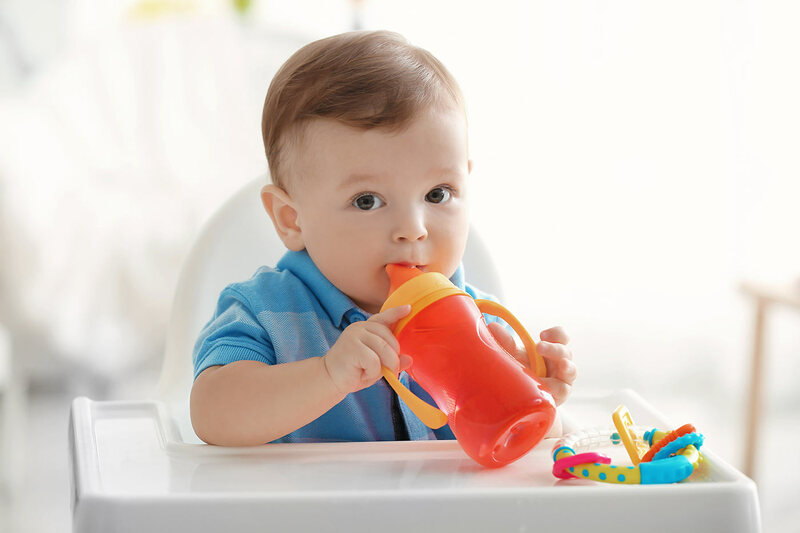 Introduce the bottle or sippy cup of formula or milk during the least favorite feeding. Typically, this is one of the feedings during the day. If someone else is giving your baby a bottle (like a day care provider), start with that feeding first. 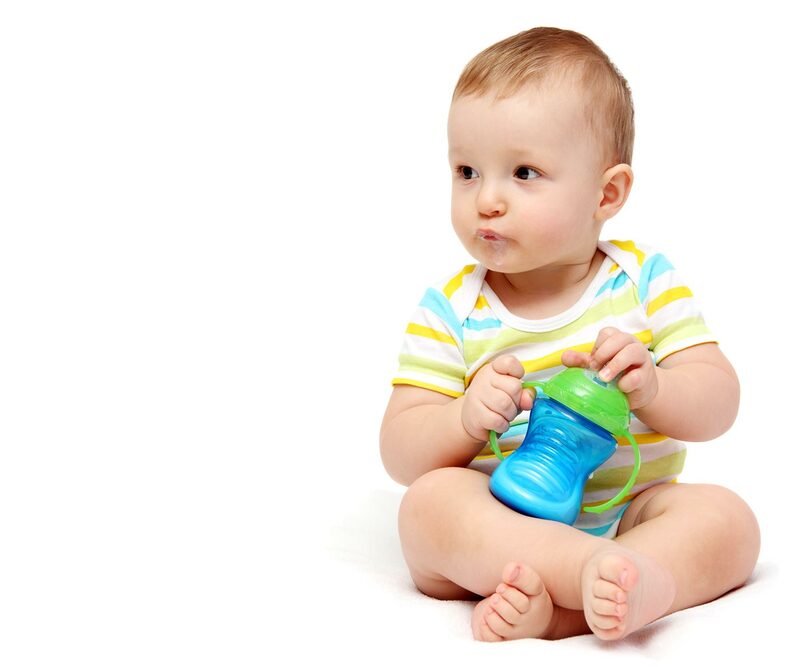 Your baby is already drinking from a bottle or sippy cup. You’ll have an easier time introducing milk or formula. Replace breastfeeding with either formula or cow’s milk. Your baby will still drink at his regular time, but with formula or cow’s milk instead. Keep offering the alternative for that feeding for a few days. Then, do the same with another mid-day feeding. Once you’ve eliminated all mid-day feedings, continue with the morning feeding. Finally, save the bedtime one for last. Read more about transitioning to a sippy cup. Some babies need a gradual transition to their new form of milk, whether it’s cow’s milk or formula. Rather than offering formula or cow’s milk completely, mix it with breast milk a little at a time. Let’s say you want to start with the six ounce mid-day feeding. On the first day, offer a bottle with one ounce of milk or formula and five ounces of breast milk. Do the same the next day, but add two ounces of milk or formula and reduce breast milk to four. Keep doing this until the whole bottle is milk instead of breast milk. As you reduce the breast milk you’re offering, don’t forget to lessen the time you pump or how many ounces you produce. Your body needs to adjust to the change as well! Decreasing the time you pump signals your body to lessen milk production. You can either drop a pumping session completely, perhaps the most inconvenient for you, such as during work. Or you can keep the same number of pumping sessions, but reduce the time you normally pump. If you pump twice a day for 20 minutes, reduce it the next day by a few minutes each. Get tried-and-true methods for introducing cow’s milk to baby. 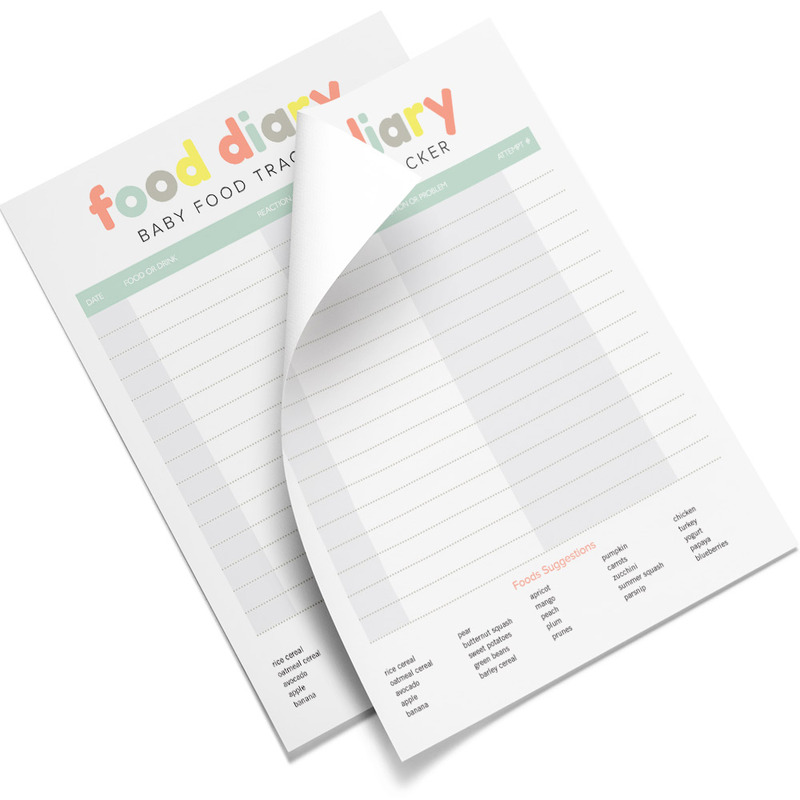 So your child has now weaned from mid-day feedings and all his bottles are now milk or formula. Next up? Weaning from nursing sessions. These may be the most challenging, not just because he’s grown used to your nursing routine, but it can also be a difficult emotional experience to break. Hang in there, mama! Method 1: Nurse at the same time you normally do, then halfway through, offer formula, milk and even solids. Your baby will still get the calories he needs but in a difference source. Meanwhile, your body is decreasing production slowly (which avoids engorgement). 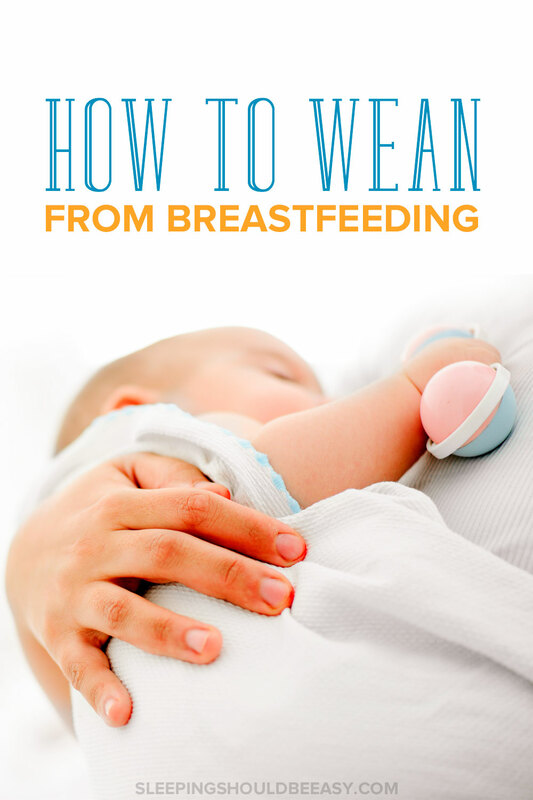 Method 2: Offer your baby a bottle or sippy cup of milk or formula and don’t nurse at all. Then if need be, express breast milk only enough to relieve engorgement. Try not to pump or stimulate milk production and instead rely on cold compresses. In both cases, give the bottle or sippy cup in a different position than your usual nursing sessions. You might want to place him in a high chair or sit him in an infant seat, for instance. Wean by starting with bottle or mid-day feedings before eliminating mornings and bedtimes. Introduce new flavors by mixing milk or formula with breast milk. Then, reduce nursing sessions to help your body adjust as well. Weaning off breastfeeding to formula or cow’s milk can feel bittersweet. You’re finding more time for yourself, but you’re also saying goodbye to a stage in your life. Everything has its pros and cons. The best part though? Weaning doesn’t mean you can’t bond with your baby anymore. You’ll just find new and different ways to spend time together. Do You Feel Guilty for Not Breastfeeding? Don’t. Did you like this article about how to wean a baby? Pin it on Pinterest! Weaning is definitely bittersweet. After a year of being the main source of food for my kids (they never did get a hang of the bottle), I was very ready for some freedom, but also a bit sad because there’s nothing like snuggling and nursing your baby before bed. Something else I did after my babies fully weaned was take a short trip somewhere by myself. I was never gone from either of them for more than 8 hours the first year and a mini vacation was very welcomed. It’s such a great post – I’ll send it to my sisters who have NO clue. They’re newly postpartum, but already thinking ahead. 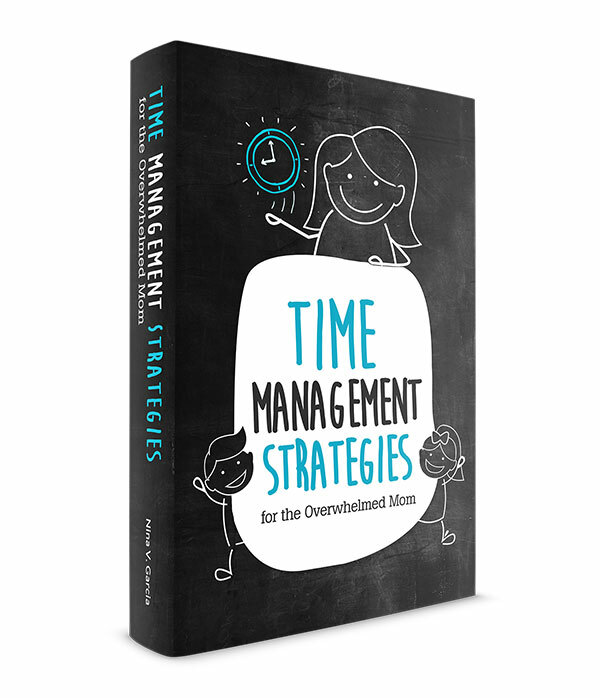 With both of my kids, they self-weaned at around a year – a year and a half. I feel lucky that I didn’t have to be the one to pull the plug, but it’s nice to see thoughtful ways to do it. It can be painful, in all ways. Thanks for sharing the post with them, Tamara! Thankfully my kids didn’t give me problems when I weaned, phew! These tips are going to be helpful for us very soon! Like you, I breastfeed until the 1-year mark. It wasn’t particularly difficult to wean my oldest two because I was still working outside the home, but the baby definitely loves to nurse and we don’t really offer expressed breastmilk or formula very often. Thanks for making me feel a little bit more prepared! What do I do if my baby don’t ant to give up breastfeeding at bedtime and naps?